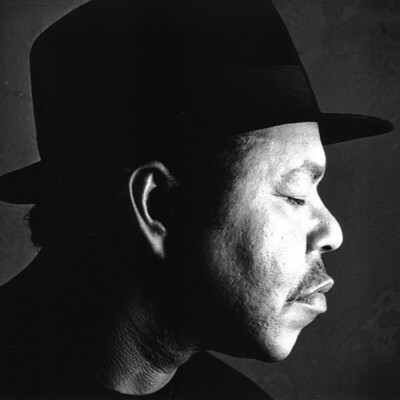 Baton-Rouge-based Larry Garner has been described as one of the best songwriters in the blues by former Bluesville host Bill Wax. We agree, and add he is an awesome entertainer performing the blues all around the world. 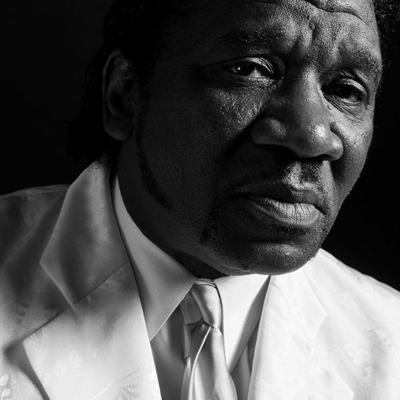 Chicago born and raised son of the legendary Muddy Waters, Blues Music Award winner Larry "Mud" Morganfield has won fans and awards on his own merit as he performs at festivals and venues around the world! 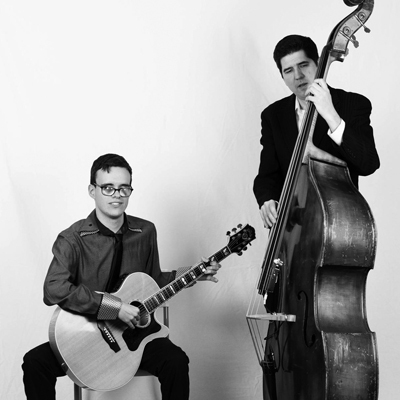 New York duo Noe' Socha and Cliff Schmitt perform as Likho Duo, playing acoustic blues and roots music. Legally blind Italian-born Noe' plays amazing guitar and rack harmonica leads, while Texas-born Cliff makes his upright bass sing the blues! Use the form to drop us a note or to make inquiries about our artists! © 2019 Musicians Mutual Agency. All rights reserved. Web development and hosting by FuturityGroupHosting.com.